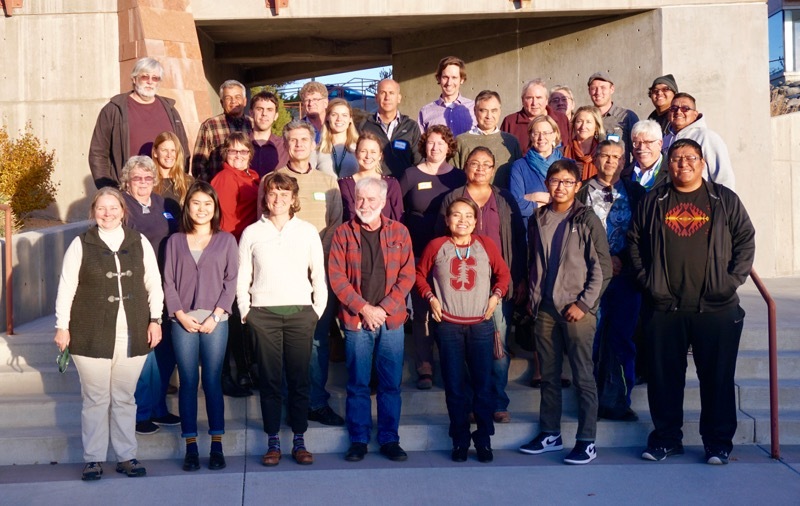 The Native Waters on Arid Lands (NWAL) project team is made up of researchers and extension experts from 1862 and 1994 Land Grant institutions and members of tribal communities of the Great Basin and American Southwest. 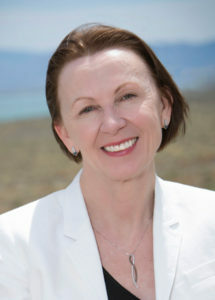 Maureen McCarthy, Ph.D., is the Tahoe & Great Basin Research Director and research faculty in the Physics Department at the University of Nevada, Reno, and Senior Research Faculty at the Desert Research Institute, where she manages large, multi-institutional, transdisciplinary research programs focused on climate resiliency, water sustainability, natural resource management, and multi-hazard early warning. 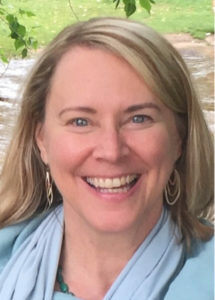 She is also Director of the Great Basin Cooperative Ecosystem Studies Unit and Chair of the Great Basin Landscape Conservation Cooperative Steering Committee. 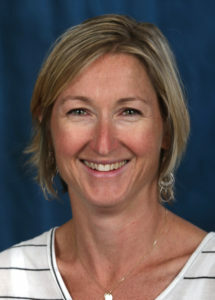 As NWAL’s Project Director, Maureen coordinates a multidisciplinary team of researchers and extension experts in efforts to collaboratively understand the impacts of climatic change on tribal communities in the American Southwest and evaluate adaption options for sustaining water resources and agriculture. Christine Albano is a PhD candidate in the Hydrologic Sciences program at the University of Nevada, Reno and is based at the Desert Research Institute. Her research is focused on understanding the impacts of climate variability and change on water resources in the western US. As part of NWAL, Christine visualizes and translates climate change projections for specific tribal lands into metrics that may be useful for understanding climate impacts on agriculture and ecosystems. Carol Bishop works as an Extension Educator for Northeast Clark County, where her areas of interest are agricultural economics and fostering local agriculture and other enterprises as a means for enhancing economic and community development. With the NWAL project, Carol examines potential crops and enterprises that will be both physically possible and marketable as a result of climate change. Kyle Bocinsky, Ph.D. is a computational anthropologist interested in human responses to environmental change. He is the Director of the Research Institute and William D. Lipe Chair in Research at the Crow Canyon Archaeological Center; a research associate with the Montana Climate Office at the University of Montana; and an assistant research professor at the Desert Research Institute in Reno, NV. As part of the Native Waters project, Kyle and several members of the NWAL team are working to provide data for tribes about how environments of the Southwest have changed from the past to the present, and how climate conditions may change in the future. 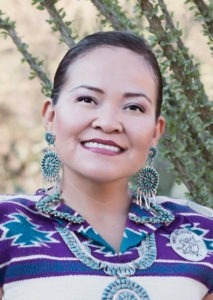 Karletta Chief, Ph.D. (Diné) is an Assistant Professor in Soil, Water, and Environmental Sciences at the University of Arizona (UA). Her research focuses on unsaturated flow in arid environments and mining and climate change impacts on indigenous communities. She received a B.S. and M.S. in Civil and Environmental Engineering from Stanford in 1998 and 2000 and her Ph.D. in Hydrology at UA in 2007. As part of the Native Waters project, Karletta investigates methods for using traditional knowledge to help tribes adapt to changes in climate. Bonnie Colby, Ph.D., is a professor at the University of Arizona, where her research, teaching, and outreach focus on water and energy management under changing regional temperatures and hydrology. 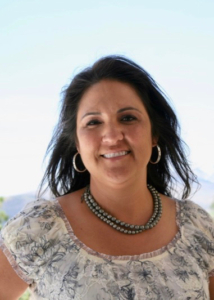 As part of the Native Waters project, Bonnie works with tribal organizations to develop and implement new strategies to improve water and energy reliability and cost-effectiveness and to resolve natural resource conflicts. She has worked with over two dozen western U.S. tribal governments on their water and energy concerns. 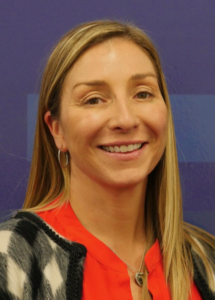 Meghan Collins is an Assistant Research Scientist in STEM Education at the Desert Research Institute in Reno, Nev., where she works to disseminate DRI science and support critical junctures along the STEM pipeline. With the Native Waters project, Meghan is helping to translate the results of the research to be used in the project’s education and outreach programs. 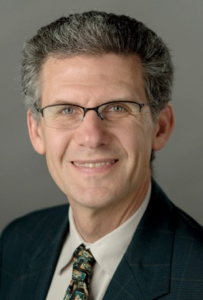 Kynda Curtis, Ph.D. is Professor and Extension Economist in the Department of Applied Economics at Utah State University. 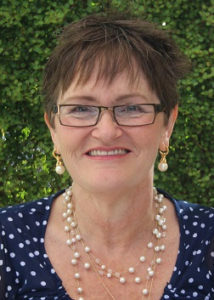 In her Extension appointment, she works with agricultural producers to assist them in developing new markets for their products and assessing the feasibility of new food and agricultural products and value-added processes. As part of the Native Waters project, Kynda is researching economically feasible agriculture solutions under climate change scenarios for the tribal areas participating in the project. 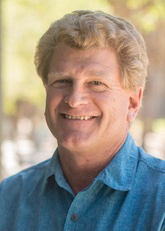 Michael Dettinger, Ph.D. is a senior research hydrologist for the U.S. Geological Survey’s National Research Program, a resident scientist at the University of Nevada Reno, and a research associate of the Scripps Institution of Oceanography. 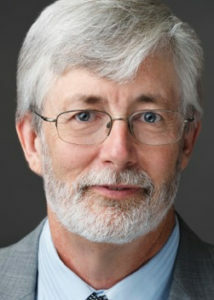 He has monitored and researched the hydrology, climates, and water resources of the West for over 35 years, focusing on regional water resources, watershed modeling, causes of hydro-climatic variability and extremes (including atmospheric rivers and droughts), and climate-change influences. On the Native Waters project, Dr. Dettinger downscales climate models for reservations in the study area. 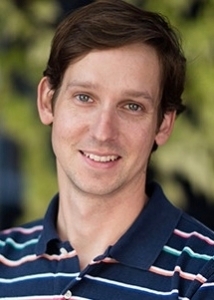 Eric Edwards, Ph.D., is an Assistant Professor and environmental economist with the Department of Ag and Resource Economics at North Carolina State University. His work examines the effect of land tenure and water right structure on economic outcomes and water conservation on reservations. 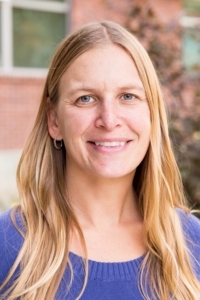 Staci Emm is an Extension Educator and Professor with the University of Nevada, Reno Cooperative Extension in Mineral County, Nevada, where she works collaboratively with partners and other University faculty to create and implement need-based community programs and research projects. As outreach lead with the Native Waters project, Staci works as a communicator between tribes and the research team, helping to ensure that tribal members understand what is happening with the project and that the research team understands the needs of various tribes. Vicki Hebb works in special projects for the Intertribal Agriculture Council, and is a member of the Cheyenne River Sioux tribe in South Dakota. Vicki is a member of the NWAL outreach team, and works alongside Staci Emm to organize the annual Native Waters on Arid Lands Tribal Summit. 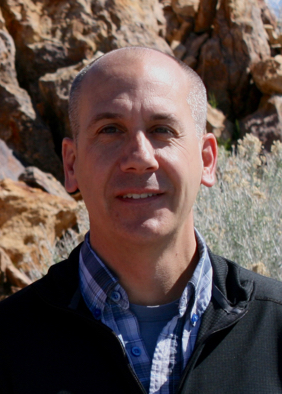 Richard Jasoni, Ph.D. is an Associate Research Scientist in the Division of Earth and Ecosystem Sciences at the Desert Research Institute in Reno, Nevada. His background is in crop science and plant physiology. Richard’s current role in the NWAL project is to work on the Native Waters Faculty Research Partnership. Currently, he is working with faculty at Aaniiih Nakoda College. Derek Kauneckis, Ph.D. is an associate professor of environmental studies at the Voinovich School of Leadership and Public Affairs, Ohio University, where his research focuses on climate change adaptation and mitigation policy, resilience planning, local governance, collaborative environmental policy, property rights, and innovation policy. 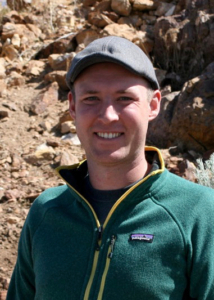 As a member of the Native Waters on Arid Lands project, Derek works on climate vulnerability assessment for tribal communities, knowledge co-production, and natural resource governance. 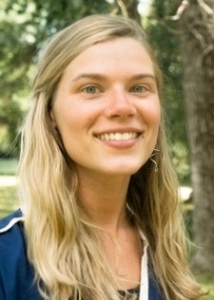 Malieka Bordigioni is a Research Manager with the University Center for Economic Development at the University of Nevada, Reno, where her areas of interest are agricultural economics and sustainable rural community economic development. With the NWAL project, Malieka examines potential crops and enterprises that will be both physically possible and marketable as a result of climate change. 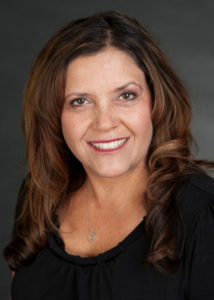 Benita Litson has served as the Director of Diné College Land Grant Office since 2005. Through the Land Grant Offices, she has provided technical assistance to Navajo Ranchers and Farmers by offering programs, workshops, and seminars around rangeland management, conservation planning, and various extension and outreach programs. In addition to her responsibility to the Navajo Communities, she and her staff have developed a Natural Resource Certificate Program and serves as an Instructor for some of its courses. Her education background includes a Masters of Science in Environmental Resource Management from and a Bachelors of Science in Agribusiness and Pre-Veterinary Medicine. She serves as a board member to the First American Land Grant Consortium and the Western Rural Development Center. 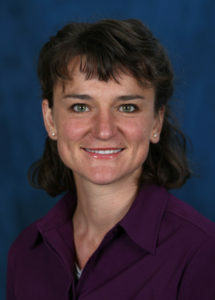 Alexandra Lutz, Ph.D. is an Associate Research Professor in Hydrologic Sciences at the Desert Research Institute in Reno, Nevada. As part of the Native Waters project team, Alex is helping to determine hydrologic information needs for the project and help close information gaps. She is also working with a team to distribute information via a project-based web portal. Anna Palmer holds a M.S. in Environmental Studies from Ohio University, is a temporary research faculty at the Desert Research Institute, and is the executive producer of a documentary film entitled “Inhabitants” which is a collection of stories that highlight the resilience of indigenous communities in the face of a changing climate. As part of the Native Waters project, Anna offers expertise in vulnerability assessments and climate adaptation planning that is increasingly being implemented on tribal lands across the U.S.
John Phillips, Ph.D. is the Executive Director of the First Americans Land-Grant Consortium (FALCON), a nonprofit organization that provides technical assistance and professional development services to 1994 land-grant institutions (Tribal colleges and universities), and represents the 1994s’ interests within the land-grant system and the public. 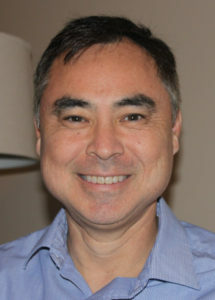 He also works independently as a consultant specializing in program development and evaluation, community development, and community-based education and research. John’s role on the Native Waters project is to facilitate collaboration with 1994 faculty and students involving research, extension and cultural competency. 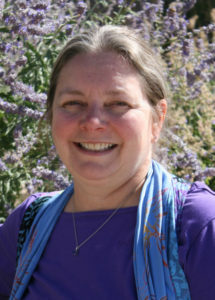 Beverly Ramsey, Ph.D., is the former Executive Director of the Division of Earth and Ecosystem Sciences at the Desert Research Institute in Reno, Nevada. She is a member of the Eastern Cherokee tribe, and specializes in systems ecology. 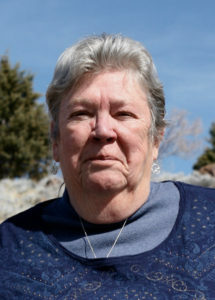 As part of the Native Waters project, Beverly works in the areas of traditional knowledge and ecology, evaluating conditions within the watersheds of tribal reservations to determine how much water there is at present, how things have changed over time, and how people in the past supported themselves during times of droughts. 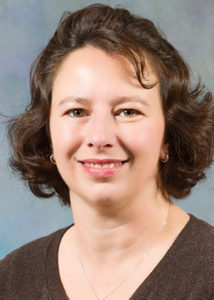 Loretta Singletary, Ph.D. is a Professor and Interdisciplinary Outreach Liaison with the Department of Economics and Cooperative Extension at the University of Nevada, Reno with a Ph.D. in Applied Economics and more than 25 years of experience as faculty with land grant universities developing, implementing, evaluating, and administering integrated research and extension programs. As part of the Native Waters project, Loretta coordinates primary data collection, working with tribes within the project area to assess climate vulnerability and identify adaptation strategies that address the unique issues involving Native American land tenure, water rights, and traditional resource management practices. This project is an expansion of her prior work with 19 tribes in the western US to identify opportunities and constraints in sustaining agriculture on tribal lands. Matt Livingston is an Associate Agent with the University of Arizona Cooperative Extension, where he works in agriculture/natural resources and 4H Youth Development, with interests in community development, traditional food systems, and landscape/environmental changes. On the Native Waters project, Matt works as a university liaison with the Hopi community and the UACE, assisting the Hopi Tribe in working with the Native Waters partners. University of Arizona Extension/ FRTEP/Navajo Nation-Window Rock AZ. Gerald Moore works as Coordinating Extension Agent for the University of Arizona Extension’s Tri-State Program, providing non-formal education and learning activities to the people of Navajo Nation in areas of Agriculture/Natural Resources and 4H/Youth Development. Trent Teegerstrom is the Associate Director of the Tribal Extension Program at the University of Arizona and an Extension Specialist with the Department of Ag and Resource Economics. He has worked with a variety of agricultural enterprises including dry-land farming in the mid-west; irrigated agriculture in the southwest; and livestock production in the northeast, mountain west, and southwest. He has also worked with the green industry in the west and with the fruit, nut and vegetable producers in the northeast and southwest. His main areas of concentration are production economics, tribal agriculture, risk management, agricultural taxes and labor issues. Kelsey Fitzgerald is the communications coordinator for the Native Waters on Arid Lands project, where she manages the website and social media accounts, writes blog posts, and produces the NWAL podcast. She also works as a science writer for the Desert Research Institute in Reno and has a Master’s degree in journalism from the University of Nevada, Reno.